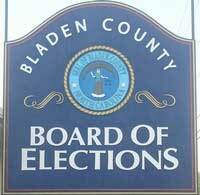 Each week we present information on an historical place in Bladen County. This week we present Clarkton Depot. 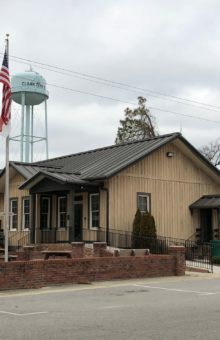 Clarkton Depot is an historic train station located at Clarkton, Bladen County, North Carolina. It was built as a passenger and freight station by the Seaboard Air Line Railroad in 1915. It is a one-story, rectangular frame building measuring 30 feet by 90 feet. It was moved to the present site in October 1975. It was added to the National Register of Historic Places in 1987.